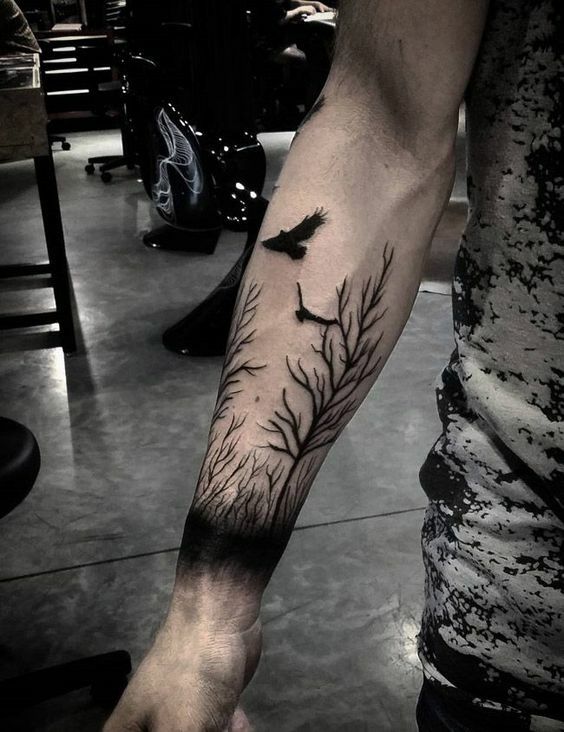 Raven tattoo is a beautiful choice both for men and women who have close relations with nature. The raven is one of those birds that always lived near the humans. And it seems that they have perfectly adapted with us. Therefore, you can find ravens in almost every part of the world. Thanks to the pop-culture, many people see them as a symbol of death, loneliness, and other harmful things. However, the raven also has more positive meanings and is a brilliant animal. We invite you to read further and learn more about these magnificent birds. 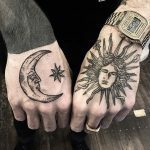 What does a raven tattoo mean? 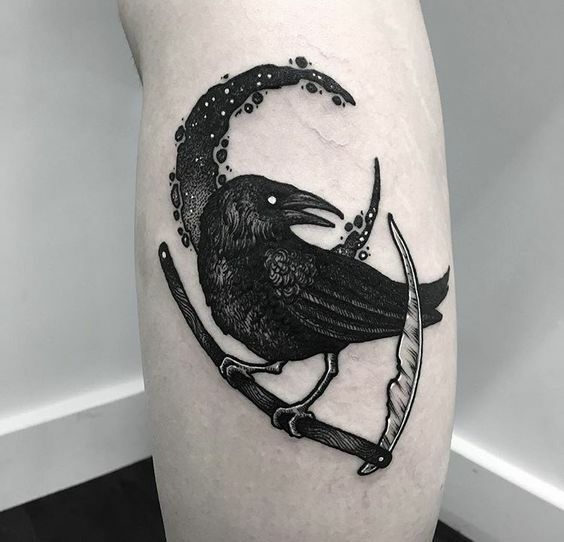 Apart from the dark symbols such as misfortune and death, the raven has other, more positive meanings. It is a spiritual guide, a messenger of the gods and the symbol of transformation. Also, in mythology, the raven brought the light to the world and became the symbol of light. It also gave the people moon, stars, water, and fire. There is another legend about how the raven got its black color. He was stealing the firewood, and the smoke that came out turned his plumage from white into black. Since the dawn of times, many myths and legends speak about this animal’s exceptional intelligence. Many ancient cultures admired these birds. 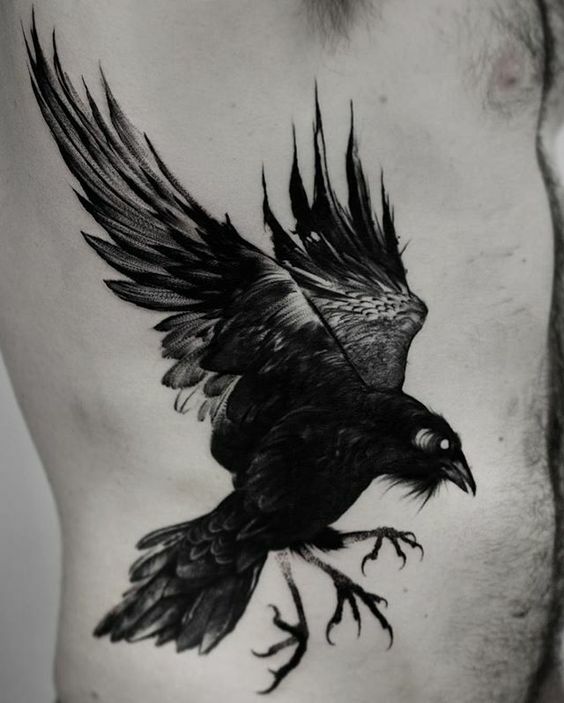 For example, Vikings god Odin was always carrying two ravens Huginn and Muninn on his shoulders. They used to bring him information from all over the earth and the underworld. In other parts of the world, the raven is often a symbol of death. In fact, there was a widespread belief in medieval times that seeing a raven in the house meant inevitable death. This symbolical meaning of death comes from the fact that these birds were always in battlefields looking for rotting bodies to eat. In other ancient cultures, ravens were a symbol of the guardians of the lost souls. Other seen them as the ghosts of the war victims and the souls of the condemned. Apart from the negative meanings of a raven, you can see that there are many positive ones. And we’re sure that you will be looking at them. As you can see, a raven is a beautiful bird that always had both good and bad images. Since we are living in the 21st century, those wrong meanings are getting less relevant. We know that a raven can’t do any harm to us and that people are much more dangerous than this innocent creature. Because of that, you should just enjoy the beauty of the raven. 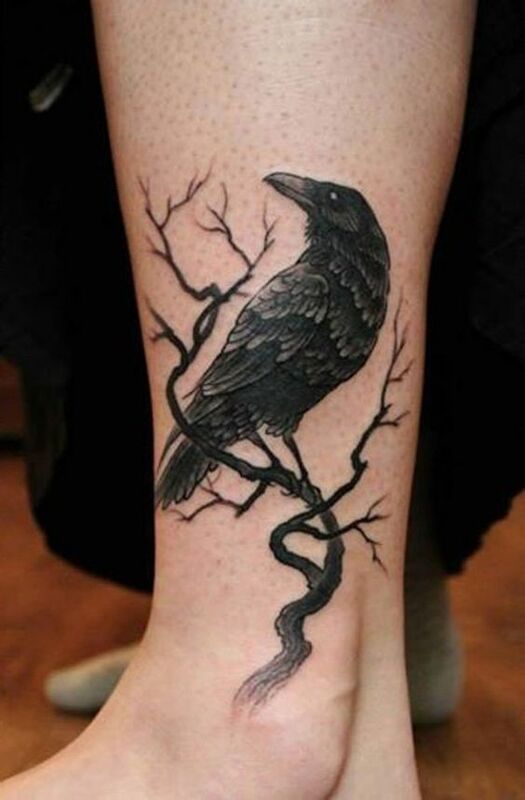 Take a look at our collection of raven tattoos, and maybe you’ll find a perfect idea.